We have a fun night in store for our June program! 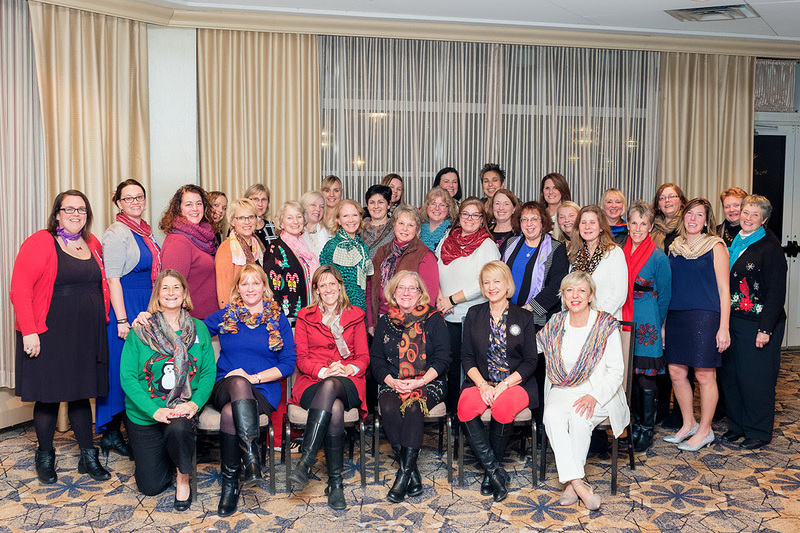 All Seacoast Women's Network Members and Guests will be our presenters this eve. This will be a special evening where each attendee will have the opportunity to share personal successes, accomplishments, goals and dreams. We do business with those we know, like and trust. We will get to know each other on a deeper level and expand our knowledge of each other both personally and professionally. Join us with your story of your biggest accomplishment, obstacle you've overcome, most embarrassing moment or greatest success. We will laugh, sing, bond and come together to celebrate each other's successes in life. You are welcome to bring along a photo, yearbook or props while you share your story.